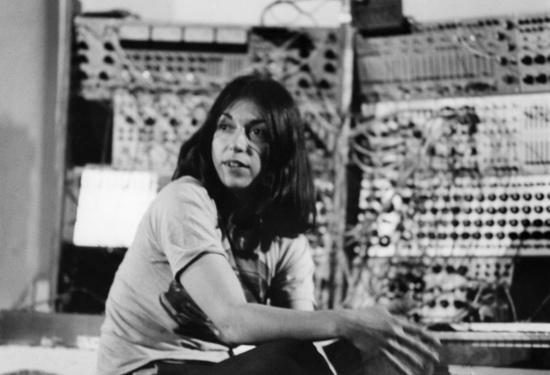 Suzanne Ciani’s Help, Help, The Globolinks! score will be made available on vinyl for the first time later this month by Andy Votel's Finders Keepers label. As The Vinyl Factory points out, the music was originally produced in 1980 for Ciani Gian Carlo Menotti’s 1968 opera of the same name, with the opera updated at that time and performed as a play across a number of New York high schools in the '80s. "I was honoured to have been selected to create a new electronic score for Gian Carlo Menotti’s opera for children," says Ciani of the project. "The original production had been in 1968 and I felt that the electronic music component could be more playful and less abrasive than the original production." Finders Keepers will release Help, Help, The Globolinks! on vinyl on November 10. It can be pre-ordered here.